Learning to meditate is a powerful gift that you can give to yourself. We are pleased to offer private meditation teachings with Susan. 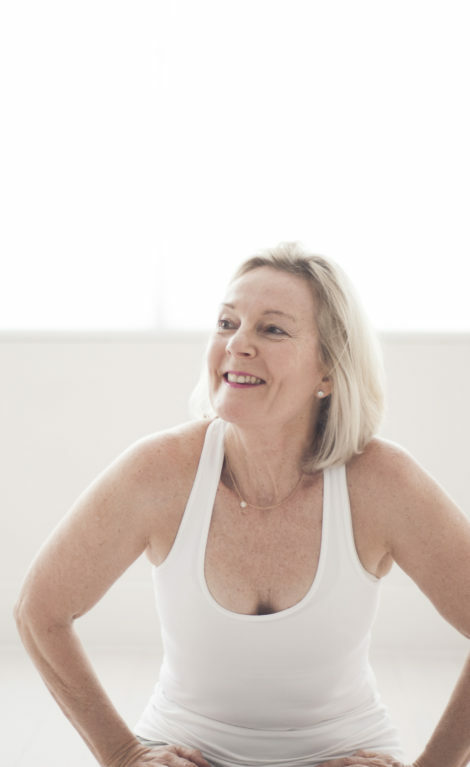 Susan has a depth of knowledge and experience as a life long meditator and yoga practitioner. Starting her journey at around 20 years of age, Susan has practised many meditation techniques and has experienced the wondrous effects and impact that a daily meditation practice can bring to a more creative, dynamic and less stressful life. With the fullness and pace of our modern lives, meditation is a powerful tool in our own personal ‘selfcare toolkit’ to help balance the effects that stress can have on our bodies and our minds. Through a consistent daily practice, meditation has been shown to help reduce stress, ease anxiety, reduce fatigue, improve sleep, and simply help you feel more aware and calm in your daily life. Susan will teach a simple technique that is over 5000 years old. As a Vedic Meditator for over 14 years, Susan teaches Sattva Meditation – a technique from the vedic and tantric traditions that is easily incorporated into modern lives. The one-on-one course with Susan is taught over three x 1 hour private sessions. In the initial session you will receive your own personal “mantra” and learn the fundamental components of the technique. In the following two sessions, which are typically on Day 4 and Day 9, you will refine the ease of the technique and gain a deeper understanding of the mind-body and brain connection so you can confidently incorporate the practise into your daily life.